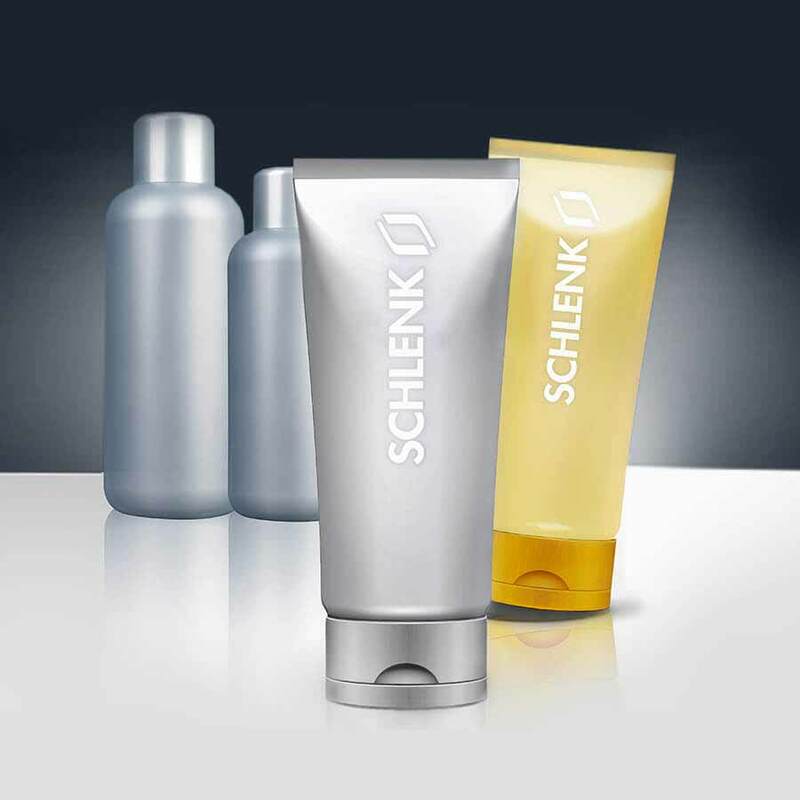 SCHLENK produces metal effect pigments, aluminium, copper and copper alloy powders for technical purposes as well as metal foils and strips for a wide variety of industries. 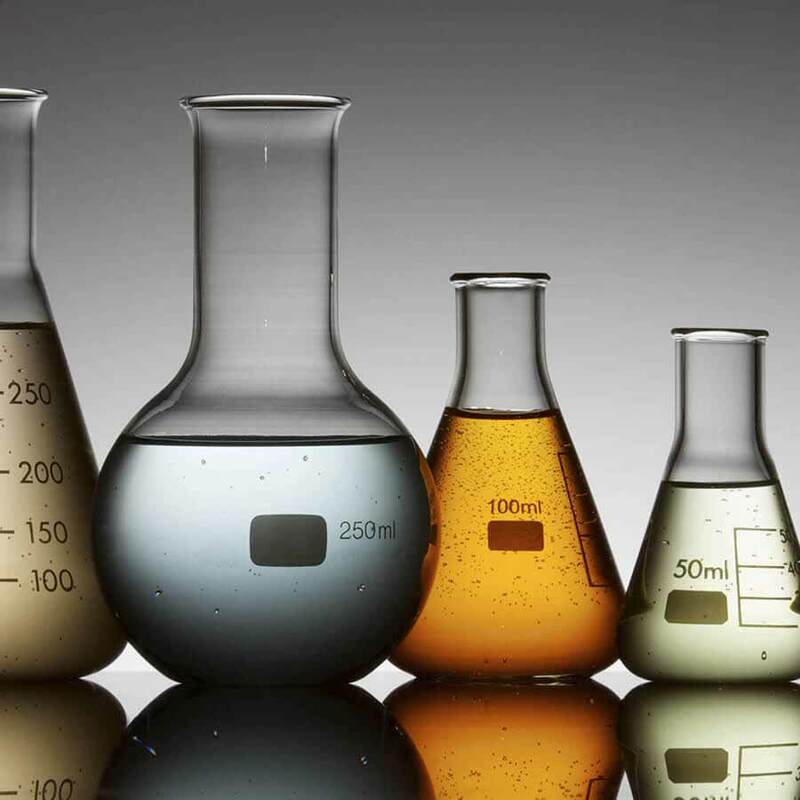 The coatings industry uses metallic pigments in many different applications, coatings systems and coating processes. In addition, they are used both to increase the attractiveness and exclusivity of end products by improving their appearance (with metal effects) and to add functionality. 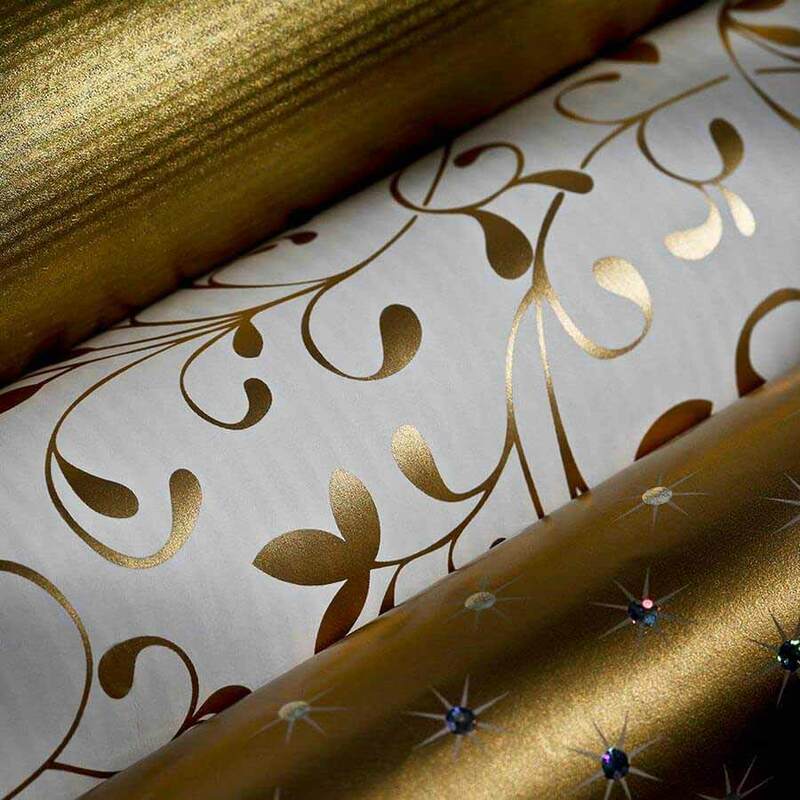 In the printing industry, gold and silver effects are widely used as a design element to increase the value of packaging, labels, print advertising, wallpaper and much more. 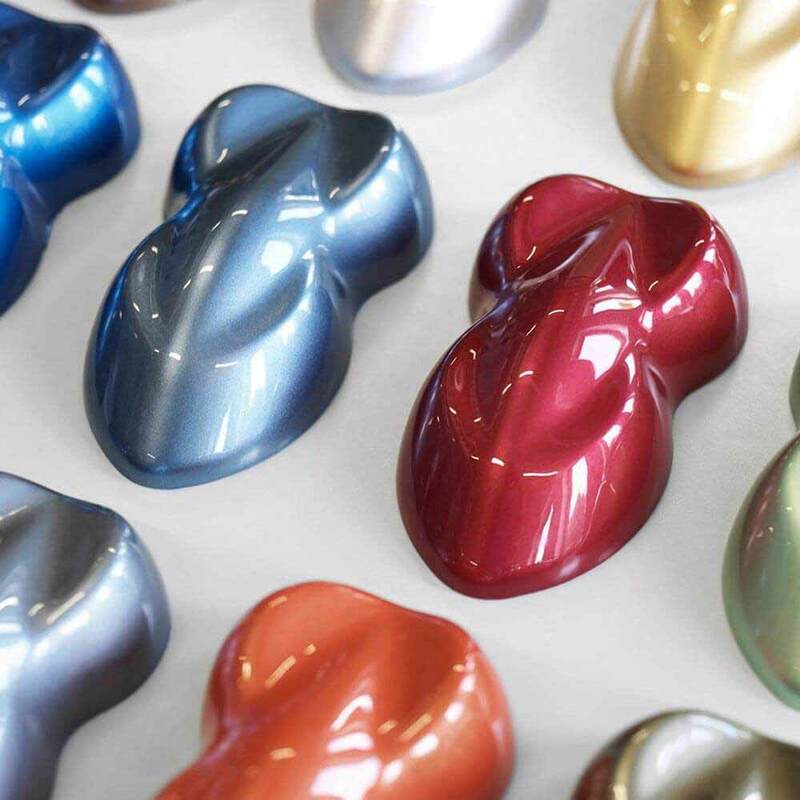 SCHLENK metallic effect pigments can be used to improve nearly any thermoplastic material by creating surfaces with attractive visual and haptic characteristics. In the cosmetic industry, effect pigments are used to create color and interference effects, e.g. in nail polishes. 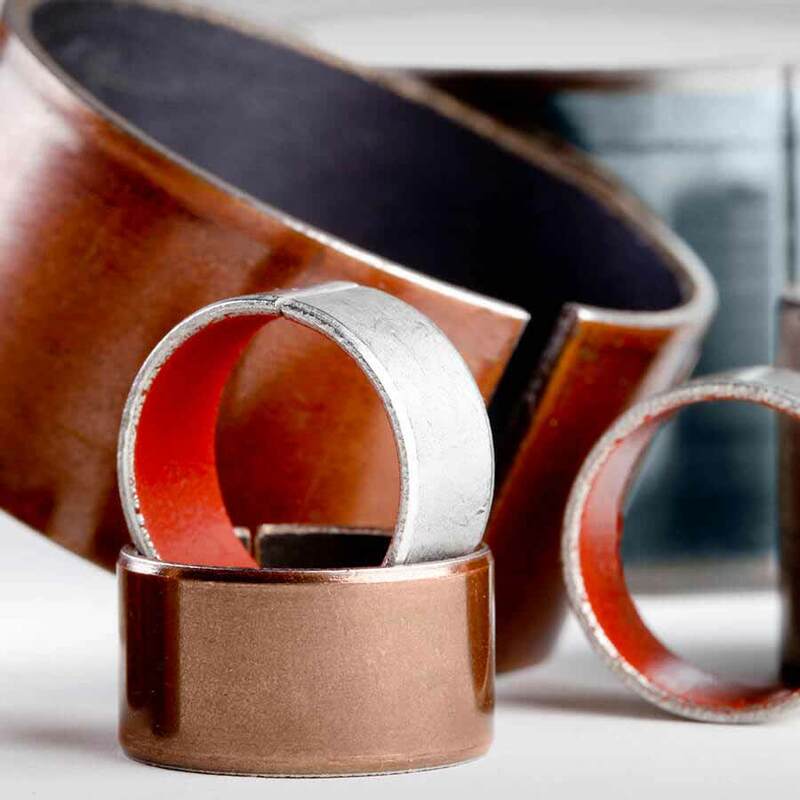 The field of powder metallurgy and the metallic materials it generates comprise a wide spectrum of metals and alloys as well as end uses and technologies. In the chemical raw materials industry, aluminium and copper powders are used for their chemical and physical properties. 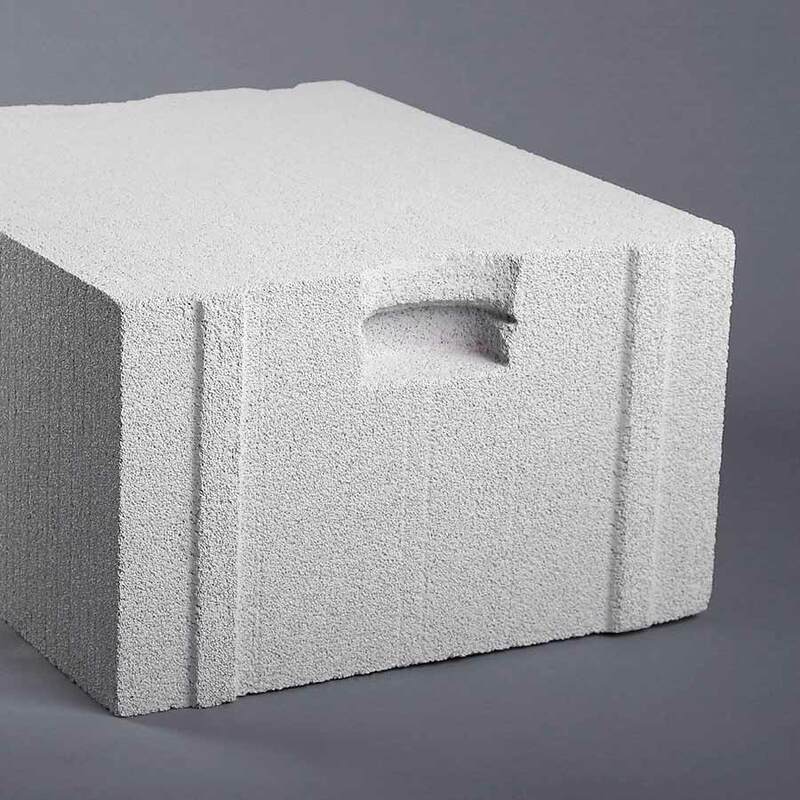 Above all, the applications in the aerated concrete industry are one of SCHLENK’s core competencies. 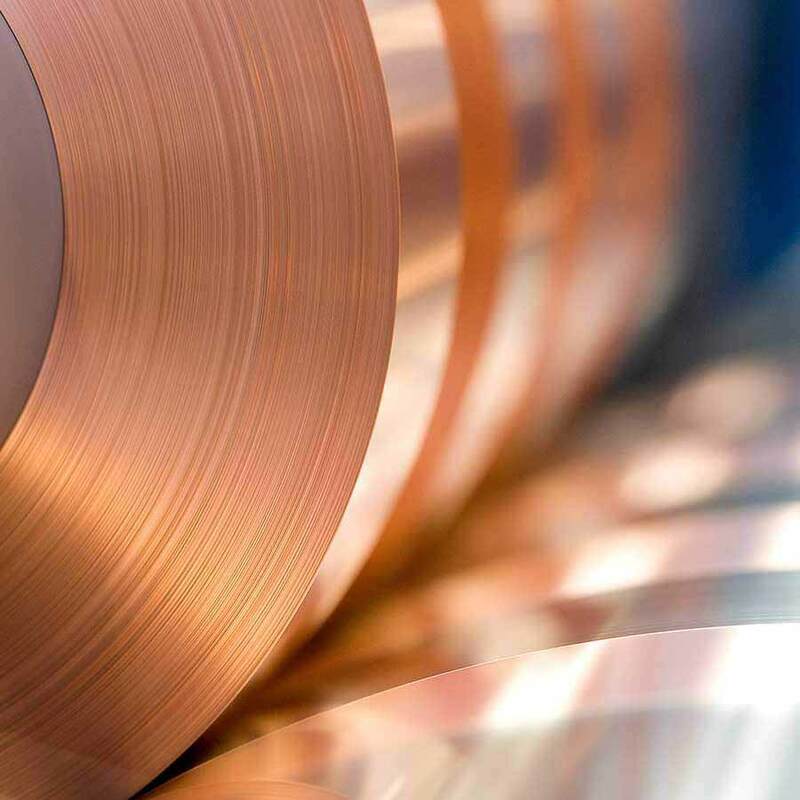 SCHLENK Metallfolie specializes in manufacturing extremely thin foils made of copper, copper alloys, nickel, nickel silver, resistance alloys and fine silver. 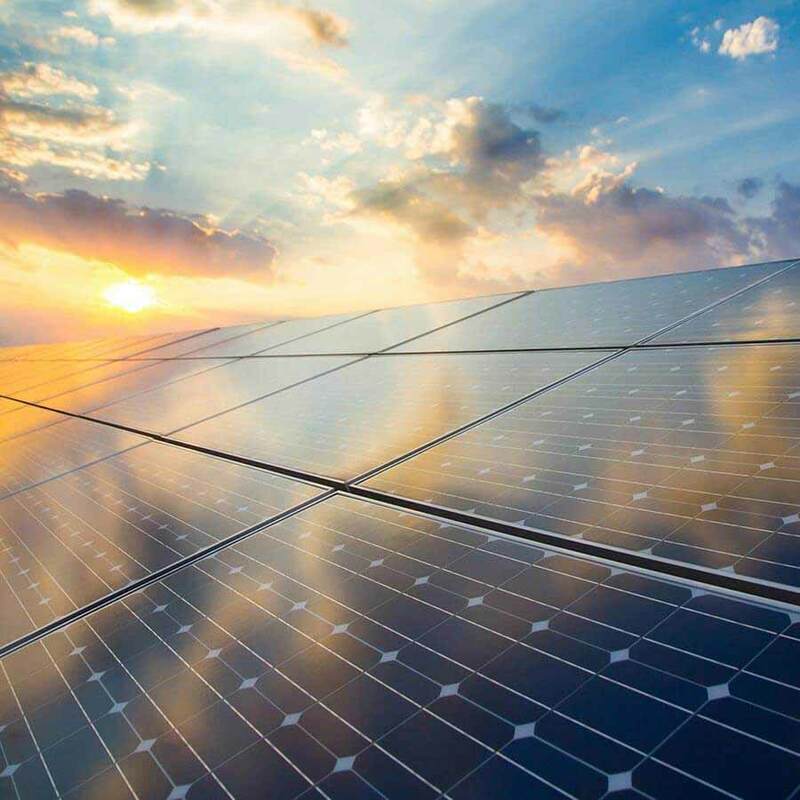 For over 25 years SCHLENK has provided high precision connectors for crystalline and thin-film modules for the photovoltaic industry.